Kitchen Design Think Tank: O Kitchen! By sailing into the West and ending up in the East Columbus may have been partly responsible for proving that the Earth was round and the popular notion about falling from the edge of the Earth was consigned to the history books. At this stage in history popular culture had discovered the truth; that we were actually clinging onto a spherical mud-ball, shackled into an orbit around our closest star and hurtling through space! Heavy stuff! So who said we couldn’t have a kitchen like this. This spherical transformer is a magical glimpse towards the far reaches of kitchen design, a shadow land which can expose the designer to professional danger and acclaim all at the same time. A place where the imagination breads concepts and raises the bar of possibility! 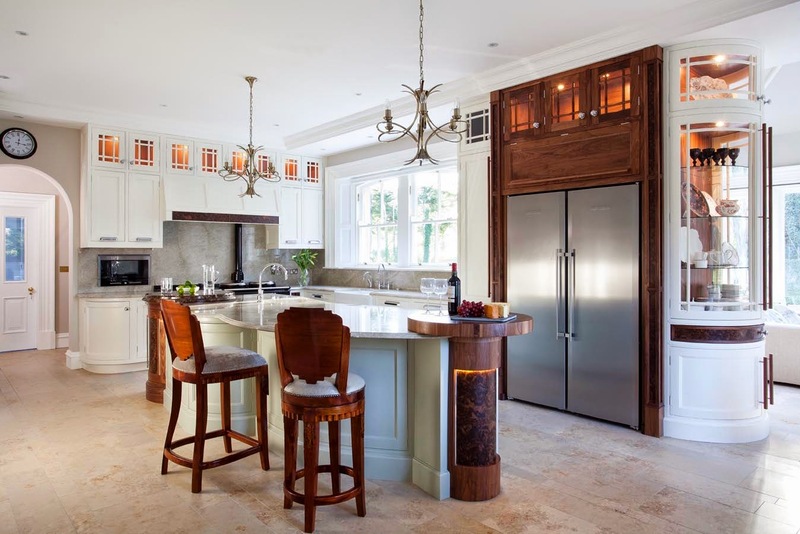 But some designers, just like Columbus dare to question the accepted norms and parameters set out by their predecessors, and it is by doing this that kitchen design will develop into a fundamentally accepted influence over architecture and the society in which we live!